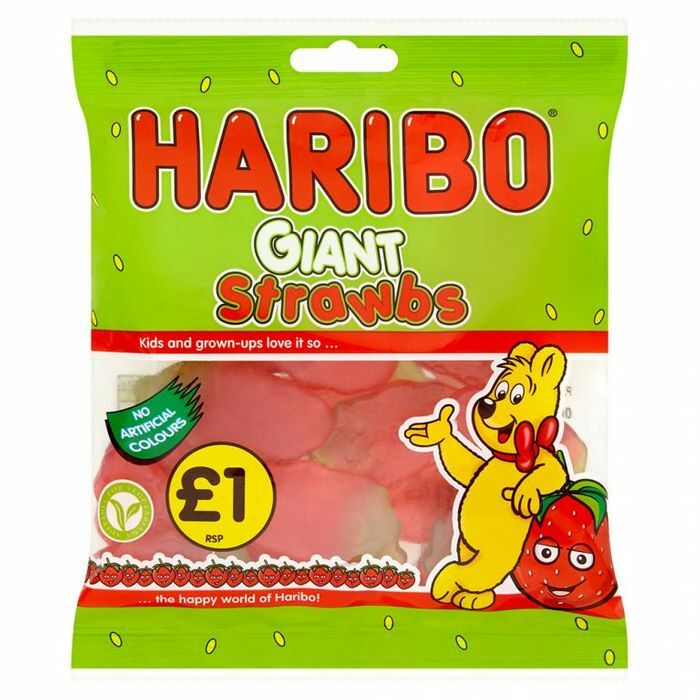 Haribo Giant Strawbs- Only 22p!!! When you look up happiness in the dictionary, what’s the definition? A picture of a giant strawb. It’s true. (It’s not at all). The sweet and fruity flavours and deliciously hard gum of our Haribo Giant Strawbs are so damn juicy, there are few things in life that match it. Suitable for vegetarians too. Is there anything they can’t do?! What do you think of this Hihouse deal? savers do them for 89p and poundland do them for a pound- the website seems to be all out right now! Very nearly giving these away I'll have some of those,thanks for the info.